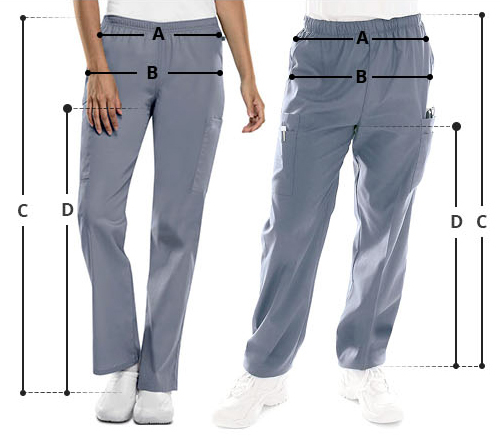 Pair comfort, functionality, and elegance with women's mid-rise straight leg cargo scrub pants. 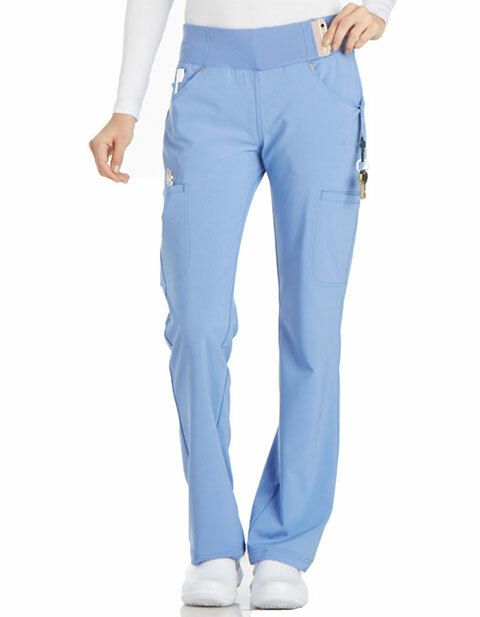 Offering a contemporary fit, the scrub pants feature a knit waistband with inside elastic for extra support. Moreover, you can store your medical supplies and accessories with ease in the multiple pockets provided.